Hedwig and the Angry Inch played its last performance on September 13, 2015. Hedwig, a transgender rock star from East Germany, is taking her show on the road to tell her unlikely journey to stardom and prove that her former lover stole her songs. 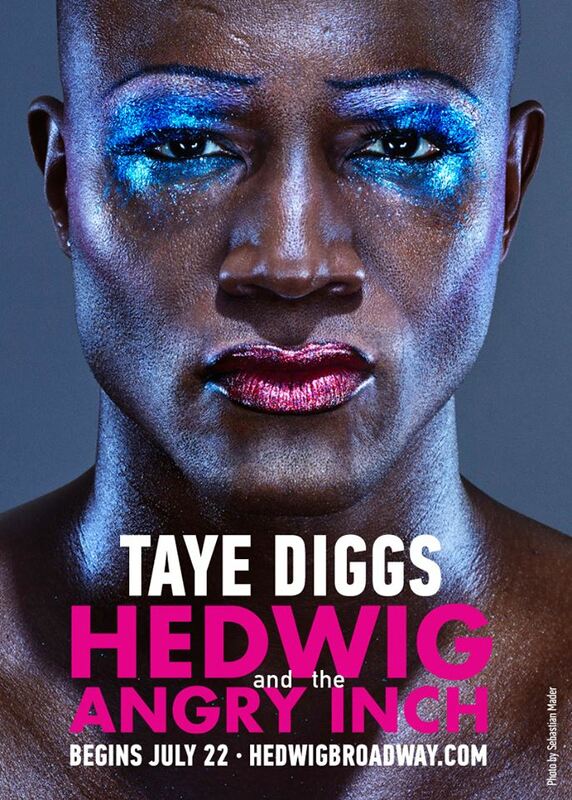 Book by John Cameron Mitchell and music and lyrics by Stephen Trask, Hedwig and the Angry Inch is a night out at the theater unlike anything else. Lottery – There is a ticket lottery starting 2 1/2 hours before the performance. Only 1 entry per person. At 2 hours before the performance, names are drawn for a limited number of tickets. Each person on their entry can request up to 2 tickets. Winners will have the opportunity to purchase up to 2 tickets for $37 each, cash or credit card. Standing Room – Limited standing room tickets are available for $29 at the box office beginning 45 minutes before curtain on days when the performance is sold out. 2 tickets per patron. Box office opens at 10:00 AM Monday through Saturday, 12:00 PM on Sunday. I would recommend trying the ticket lottery for the Sunday 3:00 PM matinee.